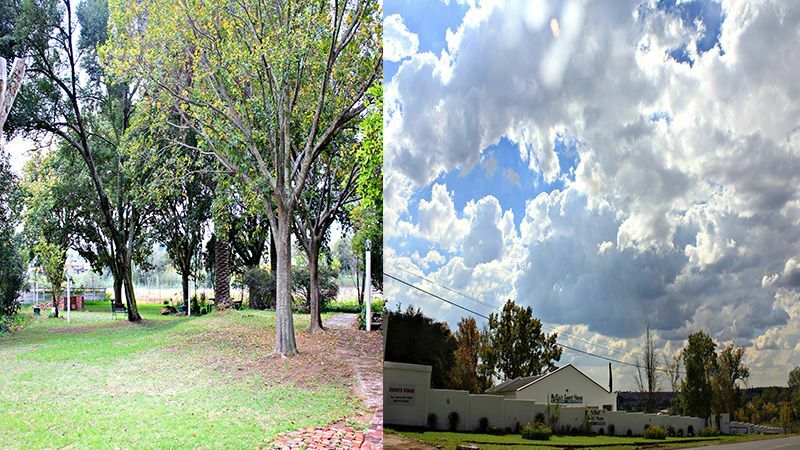 McBest Guest House is the landmark celebration venue that offers guests a vibrantly contemporary experience, whilst still evoking feelings, memories, and the warm nostalgia of days gone by. A very big open space with a lot of trees and a garden. Marquee tents are erected for big functions and events. This is the perfect indoor and outdoor location for your anniversary, birthday, baby shower, year end function or other celebration. This is what McBest Guest House looks like.